Savor Home: Friday Favorite: Stylish Blogger Award!! Yesterday, I almost fell out of my seat at work when I read a comment from Natasha at Schue Love. 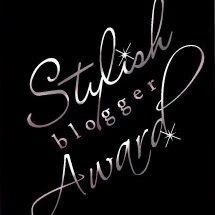 She awarded me with the Stylish Blogger Award and I could not have been more thrilled! Such a big deal for a new blogger like me. So a huge thank you to Natasha! She has the cutest blog ever by the way, so please make sure you check it out! As a result of winning the award, I am supposed to share 7 things about myself and pass the award to some of my favorite bloggers. I am super busy with work, so I PROMISE to do that when things slow down. 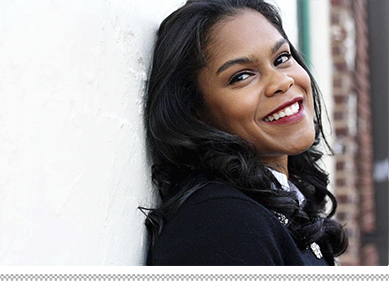 But I couldn't wait until later to share the news, so thanks again Natasha! OH! I do have an announcement next week, so make sure you stop back by! Congrats! Getting awards as a new blogger is especially fun. Congrats! Can't wait for your announcement!! Dont forget to Thank the academy! Lol. A well derserved award for you! Congratulations, Tiffany! You are always committed to excellence! A well deserved award! God bless you!